I learned in this movie the real reason I intuitively hated Mister Rogers as an adolescent and young adult. It turns out that Fred Rogers was a lonely sad fat kid like me. My response to that childhood was to run like hell from that kid, to do anything I could possibly do to be popular, to be happy, and, if at all possible, to be thin (only moderate success with that). Rogers healed his body — every day he swam and maintained a curious weight of 143 pounds (you need to see the film to know the significance of that number). Like me he became a minister. But unlike me he turned himself TOWARDS that sad fat kid, not away from it. He stopped. He slowed himself down to the speed of love. And he didn’t leave one person behind. 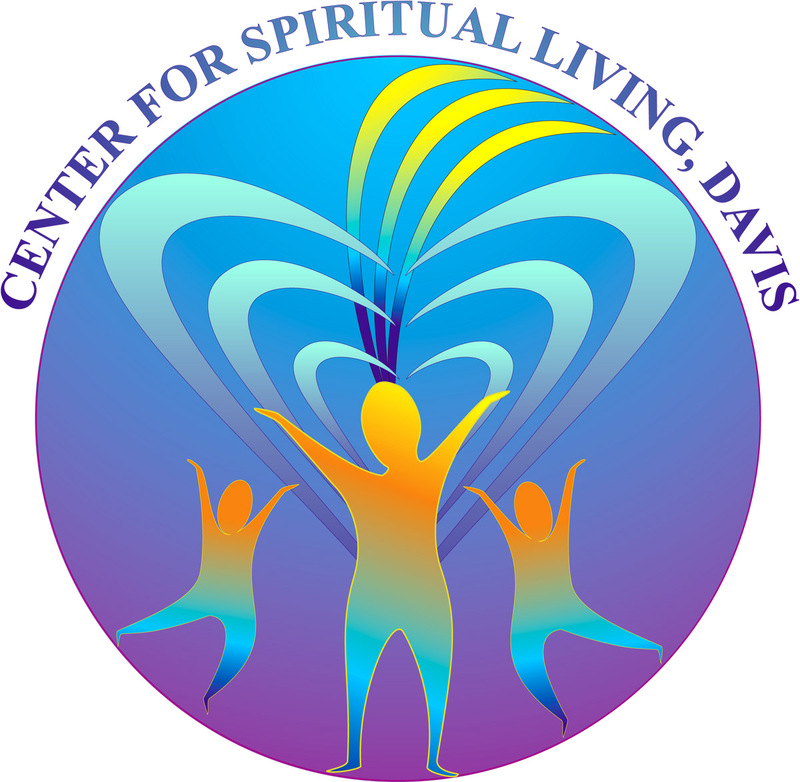 He personified divine love throughout his life. What can we do to emulate Fred Rogers? Click here to see Rev. 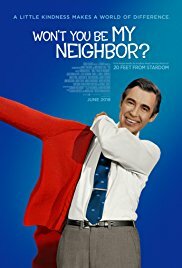 Sara Nichols personal review of Won't You Be My Neighbor?